The woman who accused former Knicks star Kristaps Porzingis of sexually assaulting her in his apartment in February of 2018 reportedly continued to pursue a relationship with him and asked the team to mediate a $68,000 settlement in order to pay her brother's college tuition after the alleged attack. 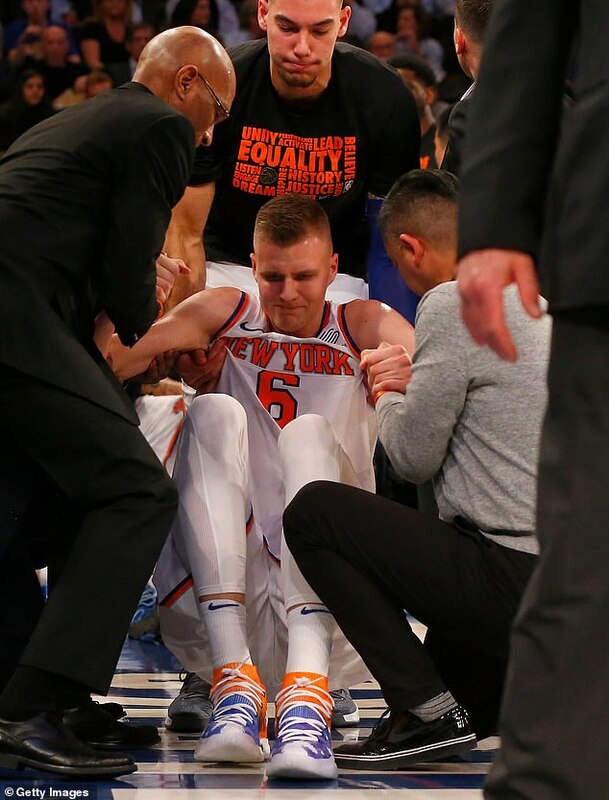 According to emails obtained by ESPN, the 29-year-old woman contacted the Knicks' legal department, asking the team to 'mediate in private' after what she referred to as an 'extremely aggressive encounter' with Porzingis on February 6, 2018 – just hours after he suffered a significant knee injury that will keep him sidelined until next season. The ESPN report also claims that emails and text messages between Porzingis and his accuser in the aftermath of the alleged attack suggest the woman was interested in pursuing a romantic relationship with the 23-year old. The discussions between Porzingis's accuser and the Knicks reportedly occurred in October and November of 2018, and the team referred the woman to his legal representatives. The woman also wanted Porzingis, who has denied the accusations, to honor what she claims was his commitment to give her $68,000 to help her brother pay for college. According to the emails she sent the Knicks, the woman claims she went to Porzingis's apartment to get his autograph after he injured his knee at Madison Square Garden on February 6, 2018. After he sexually assaulted her, she claims, Porzingis agreed to co-sign a statement promising her the $68,000. 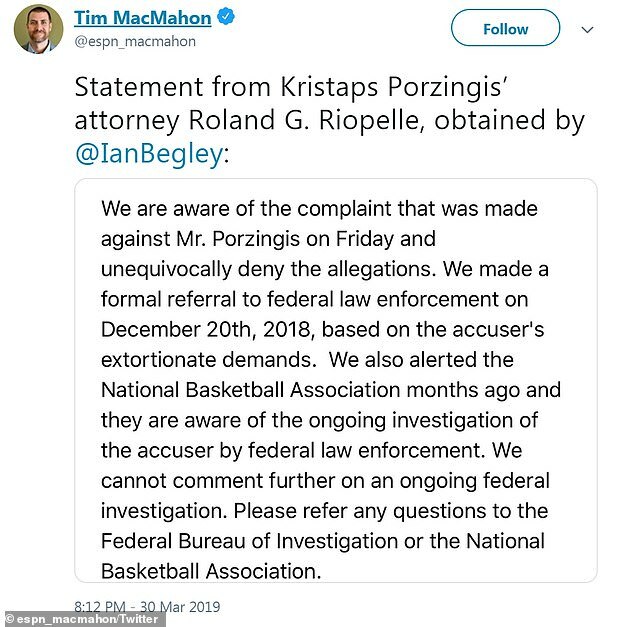 However, Porzingis's attorney Roland G. Riopelle told ESPN that he believes the document was forged. 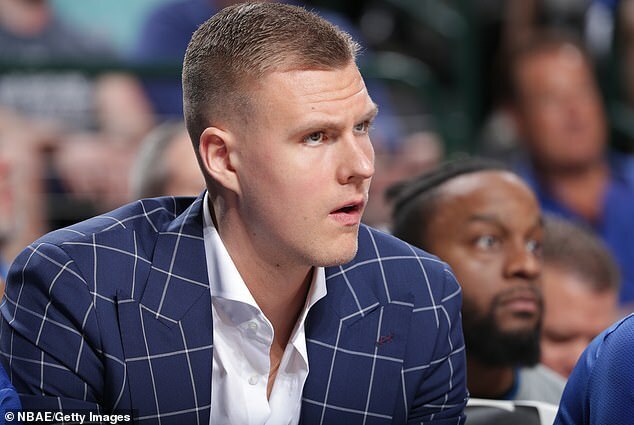 The 7foot3 Latvian superstar was traded from the Knicks to the Dallas Mavericks on January 31, 2019, and according to multiple reports, New York's front office conveyed the allegations to the Mavs executives. The accuser did not contact police about the alleged attack until Thursday - days before the New York Post published the accusations for the first time on Saturday. 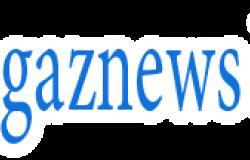 Riopelle denied the allegations publicly on Saturday. 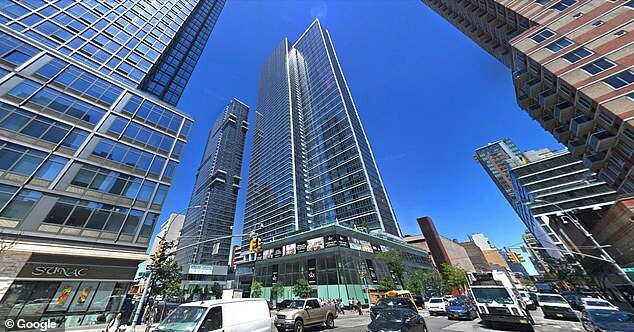 According to the Post, New York Police Department believes that the woman, a neighbor of Porzingis whom he invited into his luxury apartment, is credible.